A lightweight conditioner for weakened and damaged hair. 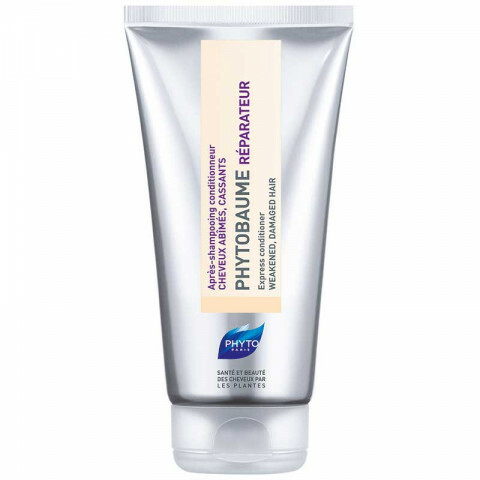 Detangles and conditions weightlessly, intensely hydrates and repairs and protects hair against further damage. After shampooing, apply a dime-sized amount to entire length of hair, avoiding roots. Rinse immediately. great conditioner to use when hair is feeling weak and dry. helped heal and hydrated my hair after going to the beach for a week.